Our firm specializes in both criminal and civil appeals. We believe in providing our clients with the best possible argument on appeal. Civil Appellate Law Firm At Brownstone, our attorneys have been practicing appellate law for several years and they understand the rules and procedures of filing appeal cases at the supreme, federal and state courts. We are licensed in all appellate courts in this country. For a number of years now, we have represented high profile individuals, the underdogs and even some of this country's largest companies. Proof of our reputation and credibility can be clearly seen from the high number of clients that we are currently representing and also several others seeking our services. We also serve as consultants to other law firms on issues related to the appeal process. Criminal Appeals If you are involved in a lawsuit in which decision was not rendered in your favor, you can always seek the assistance of appeals lawyers and appellate attorneys to represent you in the court of law to perfect your appeal. Criminal appeals, civil appeals, nationwide appeals'â whatever the scope and kind of appeal you intend to file, you need the services of appellate lawyers to back you up. In addition to this, appeals is a specialized court relief that only the knowledge and skills of appeal attorneys possess. With this, looking for an appeal law firm is the first thing you should be considering. Contact our criminal appeals attorneys today at (855) 776-2773. A criminal appeals gavel Criminal appeals are a lot more common than you may think. In this world, hardly anything is 'Åfinal,'Â including your conviction. An experienced criminal appellate lawyer can help you take your case back to court. You may receive a completely new not-guilty verdict or have your sentence reduced. Contact our criminal defense appeals attorneys at (855) 776-2773. 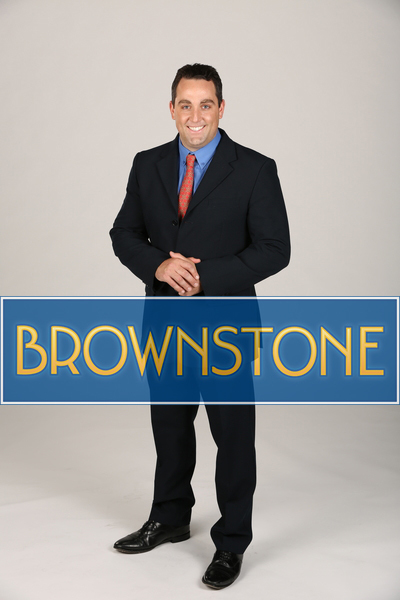 Post-Conviction Attorneys Brownstone focuses on post-conviction work. We file post-conviction motions and writs of habeas corpus. Our Post-Conviction Relief Attorneys work to overturn your conviction or obtain a new trial for you. 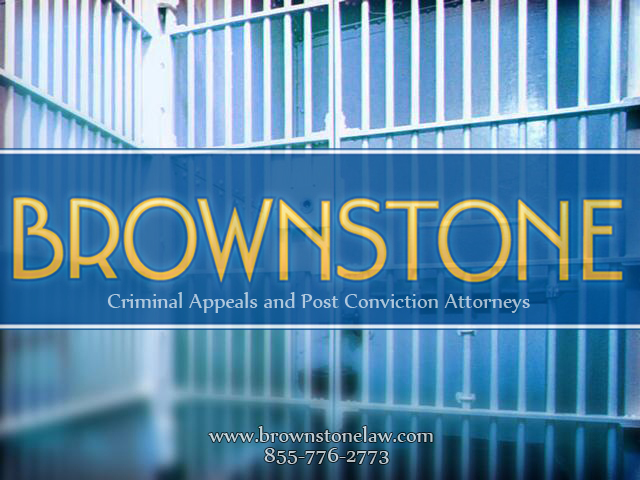 The Post-Conviction Relief Attorneys at Brownstone focus on delivering results that matter and criminal post-conviction motions and hearings across the country. Post-conviction litigation is a unique legal area that may be available to people who have been convicted of a crime, after appeal rights have been exhausted. You may also qualify to withdraw your plea. Call our Post-Conviction Relief Attorneys at (855) 776-2773. Robert has over thirty jury trials worth of experience in contract and corporate law with a major law firm in Florida. While serving as a prosecutor and law clerk for the U.S. Department of Justice and the Solicitor General, he assisted attorneys by researching legal issues and drafting appellate briefs filed in the U.S. Supreme Court. Previous positions include in the White House with the George W. Bush Administration, U.S. House of Representatives, U.S. Senate and the British House of Commons in England. Robert received his B.A. from Emory University, his MBA from Rollins College and his J.D. from the University of Denver.